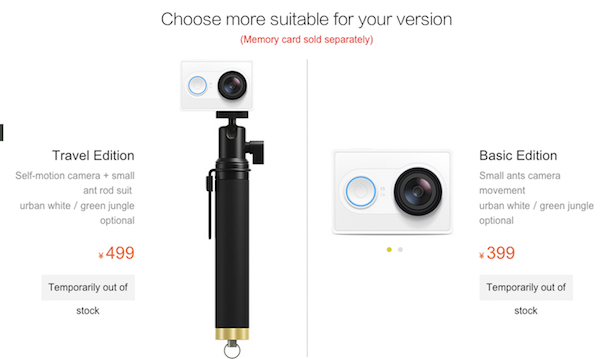 Here is another new gadget of Xiaomi action camera like sports camera GoPro Hero called Yi action camera just only $64 it's a 16 megapixel camera capable of shooting 1080p video at 60 frames, that uses sony's highly rated (Exmor R CMOS) image sensor. 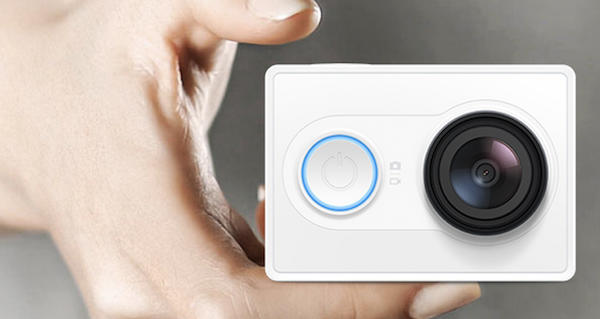 The Yi action camera is fully compatible with Smartphones that can control your camera. Yi Action camera will be the best alternative of GoPro in few days because it's low cost of price. You can easily view your photos on your device, Yi Action camera have 32GB memory itself. and expandable upto 64GB. there are two editions of this sports camera Basic and Travel. An $80 travel Edition of Yi Action Camera include a selfie rod mount.